Belfast Print Workshop in partnership with Prism Print International are pleased to present this exhibition showcasing ambitious and excellent work from across the spectrum of printmaking techniques. 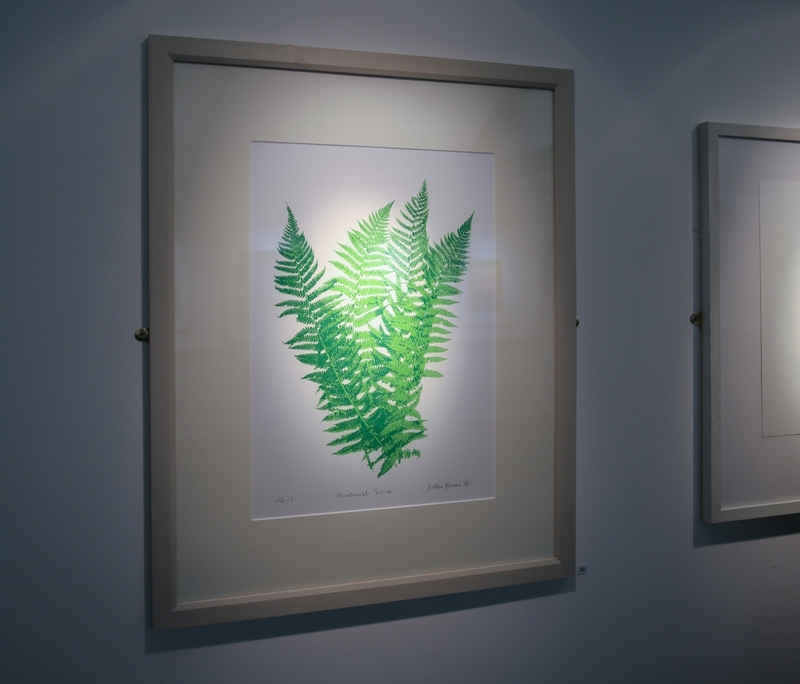 My work 'Mountsandel Ferns' (a screenprint) was chosen for the show. BPW is the oldest printmakers collective in Northern Ireland, over the last 40 years they have supported the development of local artists and continue to provide a connection between Belfast and the global arts community through residencies and exchanges. Prism Print International was founded in 2012 as a collective and forum for cross-cultural exchange through fine art printmaking and international exchange exhibitions. This is their first collaborative project with Northern Irish printmakers. Oriel Gallery, Clotworthy House, Antrim.